Jedi or Sith, our Lightsaber classes are fun AND functional! 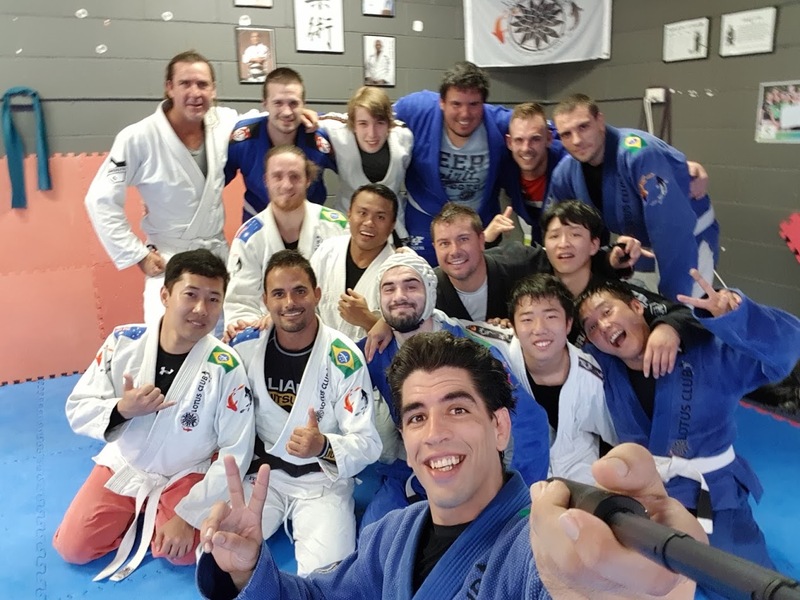 No matter your age or physical structure or fitness level, our BJJ Adult classes offer you not only the world’s most popular martial arts. Our exclusive women’s classes offer small group sizes, custom designed syllabi and life-transforming learning. Our kids classes teach kids three things: Respect, Control and Discipline. Get your kid started now! Click on the class for more info! Our aim is to improve ourselves as human beings everyday. We are our own biggest opponent or our best friend. Our training focuses on technique over strength, seeking to always apply skills in the most effective way. Learn to act at the right moment, thinking before acting and how to read the situation in order to choose the most effective movement.